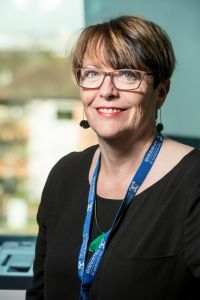 Congratulations to Professor Cheryl Jones, Stevenson Chair of Paediatrics and Head of Department who was recently elected as a Fellow of the Australian Academy of Health & Medical Sciences in recognition of her outstanding contribution to the health and medical research landscape in Australia. Cheryl’s research career spans population health, clinical and laboratory research and she is an internationally recognised expert in childhood infectious diseases and in the prevention of antimicrobial resistance. She is also a key contributor to peak professional bodies, advisory groups and professional networks at both the national and international level. Please join us in acknowledging this well deserved honour. Full list of recently elected Fellows.